Things just seem to be getting worse for former Today Show host Matt Lauer. He lost his job last fall, he has apparently lost his wife, and now he has reportedly lost some of his best friends. The disgraced morning newsman has become a former shadow of himself, according to his Hamptons neighbors, and he is in a dark place in his life. After a sexual misconduct scandal and accusations of multiple affairs, will Lauer ever find a way to redeem himself? According to Radar, Lauer’s close friends Howard Stern and Billy Joel have dumped him because they don’t want to rock the boat with their own wives and they want to avoid any stains from Lauer’s seedy reputation. “These guys don’t exactly have the best track records in their own married lives, and they also have their careers to protect,” says an insider. Neither Joel or Stern have the most stellar credentials when it comes to relationships. 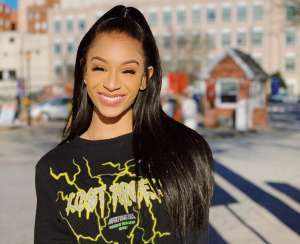 The 68-year-old Joel is on his fourth marriage – the current one being to 36-year-old equestrian Alexis Roderick – and Stern, 64, left his first wife to marry model and actress Beth Ostrosky, 45. But, the last thing either Long Island resident wants right now is any association with Lauer, with Joel no longer letting him sit in the front row of his concerts, and Stern starting to bury Lauer on his radio show. NBC fired Lauer last November after multiple accusations of sexual misconduct in the workplace. Then, reports later surfaced that Lauer was involved in at least eleven extramarital affairs during his 19-year marriage to former model Annette Roque. 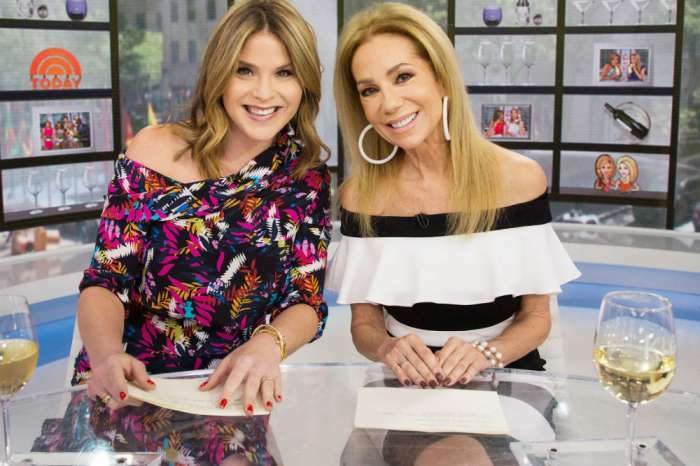 Insiders claim that whenever Lauer, Stern, and Joel had get-togethers, the former Today Show anchor never showed up with his wife, so Stern and Joel’s wives don’t want their men to have anything to do with Lauer from now on. Roque and Lauer have yet to announce a separation or divorce, but sources close to the couple claim Roque has already left her husband, taken off her wedding ring, and is living in Europe to make a fresh start. Meanwhile, Lauer is hiding out on his Long Island estate, and local store employees say that he appears sad and looks nothing like he did on TV. Instead, Lauer is skinny and looks to have aged ten years in the past few months. After experiencing such a dramatic fall from grace, it seems that Lauer may have the desire to take some others down with him. The 60-year-old is currently writing a tell-all that will double as a burn book, and he hopes it will bring him a big payday. 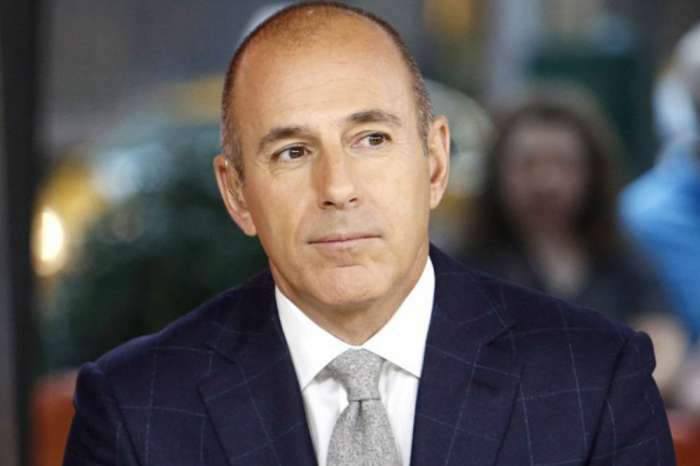 Lauer does know many powerful men – some who are famous – that have done the same thing he did, and he is not afraid to name names and expose dirty secrets. 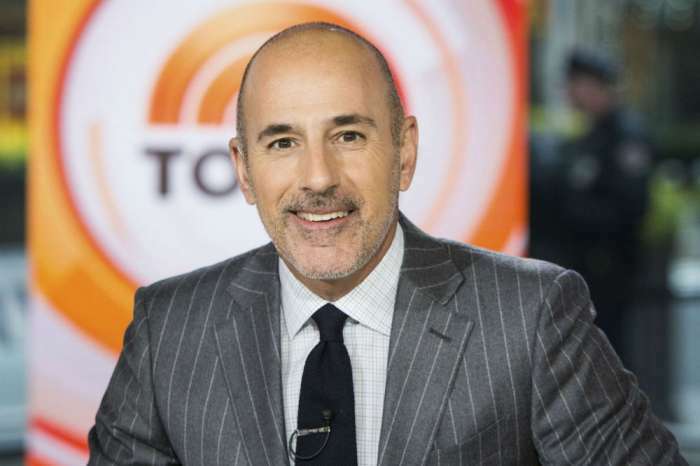 Telling a juicy story may make him some money and help him emerge from the doom and gloom of the last few months, but, is America ready to see Matt Lauer smile again?